E-Web Marketing is a digital marketing agency founded in 1998 by the CEO Gary Ng in Sydney. The company is totally dedicated to serve the clients with pure core value solutions and set of standards. 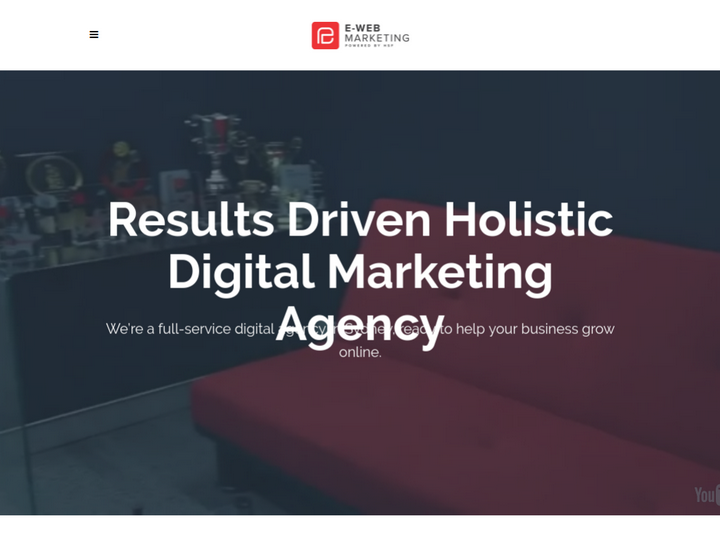 With all the optimization solutions, E-Web Marketing has made a safe place in the market segments as well as among the reputed brands and products. The professionals and experts work with strong long term client relationships and meet or even exceed their requirements. We set the ambitious goals and stretch to meet them with the best possible ways within minimum period of time. I have been an eweb client for a number of years. Bottom line, they get results, and do so consistently. I have found many companies in seo, and marketing in general, make all sorts of promises, but aren’t prepared to back them, and never achieve them. Eweb set in place detailed plans, then deliver on them to bring results. The staff are always friendly and helpful, and take a real interest in your business, partnering with you to achieve your goals. Working with E-Web is always a pleasure. In my personal experience, the team commitment to a project and level of service is always 110%. 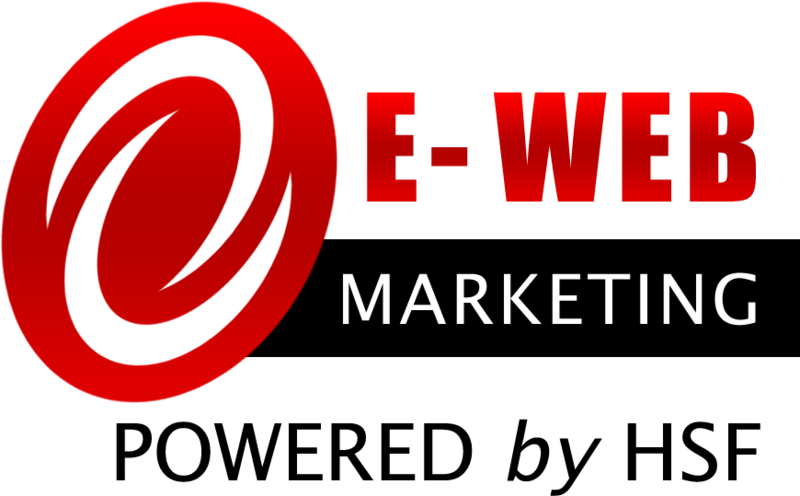 I have no hesitation in recommending E-Web to any of our clients as a partner of The Co.
E-Web Marketing is a fraud. While I was paying them several hundred dollars a month, they were throwing parties, marketing their own business, and doing virtually nothing to promote my online business. DON'T waste your money or your time paying these kids to handle your marketing campaign. 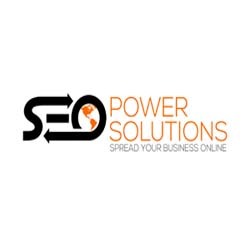 Have been using E-Web Marketing for a few months now and have been over the moon with their service. They have kept us informed every step of the way and never rushed us while we took our time exploring all our options for a website revamp. Though our website is still in the development process we have been really happy with the content and assistance provided to us. Thanks E-Webbers! The business and office are great. It like a smaller Google the business has a TV's and air hockey for chilling out at and open floor plan for its work spaces. It wish I could work for this place it would be a great opportunity. I loved the free monthly seminars/webinars that E-web held for business owners, they were very helpful. It is always beneficial networking with other business owners. I do not know any other web marketing company that does this. Their office is fun and unique, it was awarded one of the top places to work in Australia.